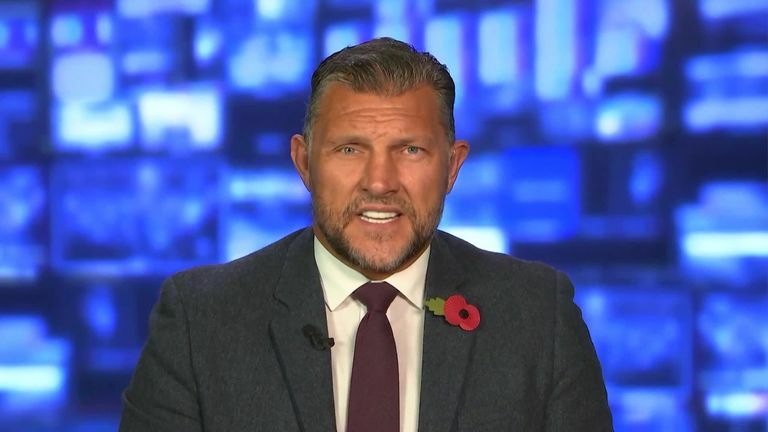 Sky Sports' Barrie McDermott says the opening-weekend fixtures indicate that Super League 2019 will get off with "a real bang". On Tuesday the fixtures for next year's event were released by the RFL, and they've lined up an exciting opening weekend that includes a clash between last year's champions and the league leaders, as well as the Hull derby. Speaking on Sky Sports News following the announcement, McDermott says he's expecting big things from the Super League next year, based on the success of the national side in recent weeks. "The game's on a real high," McDermott said. "The boys in white - the England rugby league - have just defeated, in the second Test, the Kiwis who beat Australia, who are widely regarded as the best in the world at rugby league. "So, England on the front foot; the Betfred Super League looking to maintain that momentum, and what a start! "The opening weekend - Saints versus Wigan, the Grand Final that never was in 2018; St Helens defeated by Warrington who went through to the Grand Final, who in turn were defeated by the Wigan Warriors. "And a Hull derby which is always full of pride and passion. Hull FC - the black and white side of the city - haven't won in eleven games, not since June, so lots to play for and the Super League looking to get off with a real bang." Click on the video above to hear all of Baz's thoughts on what to expect from next year's Super League season!